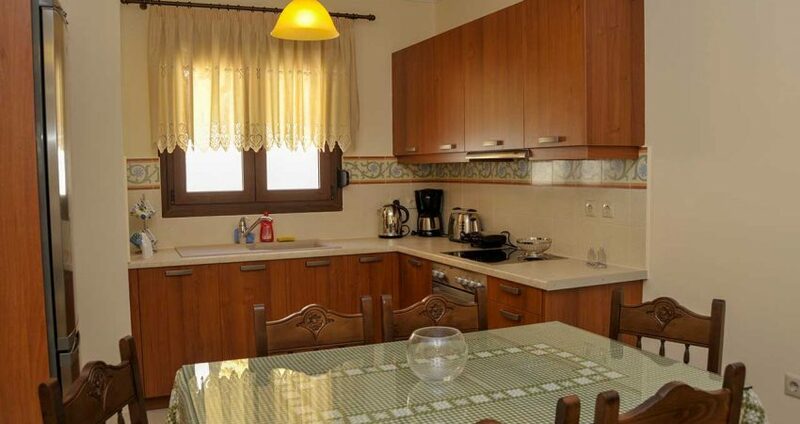 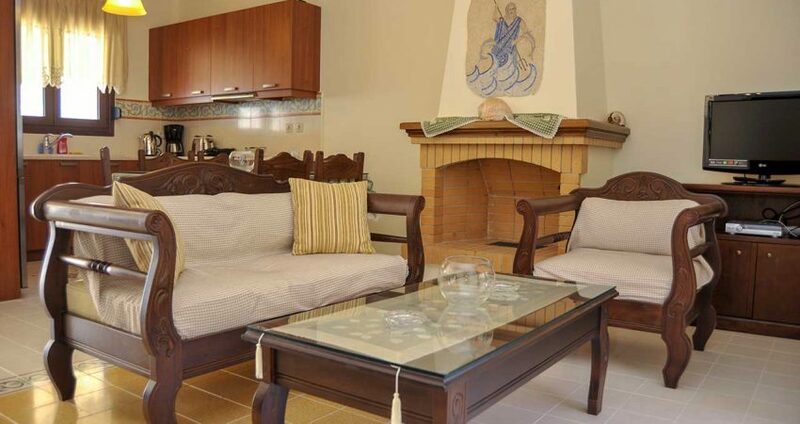 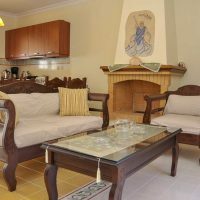 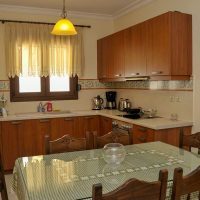 This apartment is 77 m², situated on the second floor entering into a large living / dining room area with fire-place, an open-plan kitchen with all modern appliances and equipment (oven, ceramic top, large fridge-freezer, kettle, toaster, coffee-maker, pans, pots, crockery and cutlery), leading on to a veranda overlooking the sea with pergola for shade. 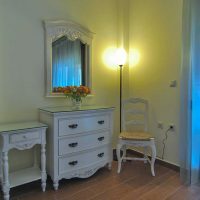 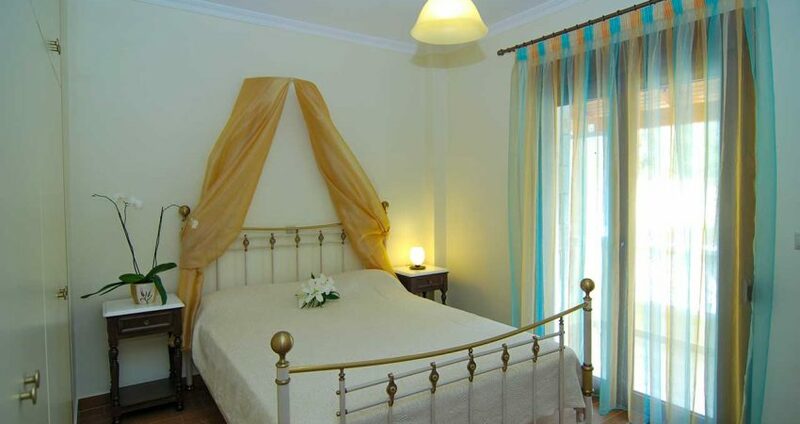 Through the corridor are the two bedrooms- one twin and one double- one with balcony with garden view. 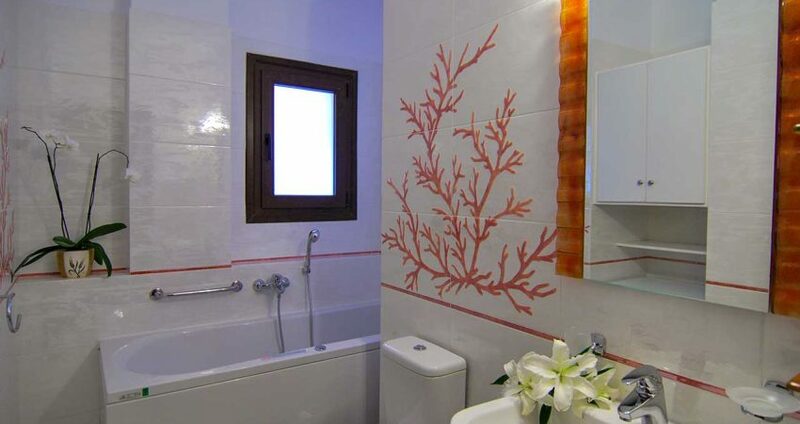 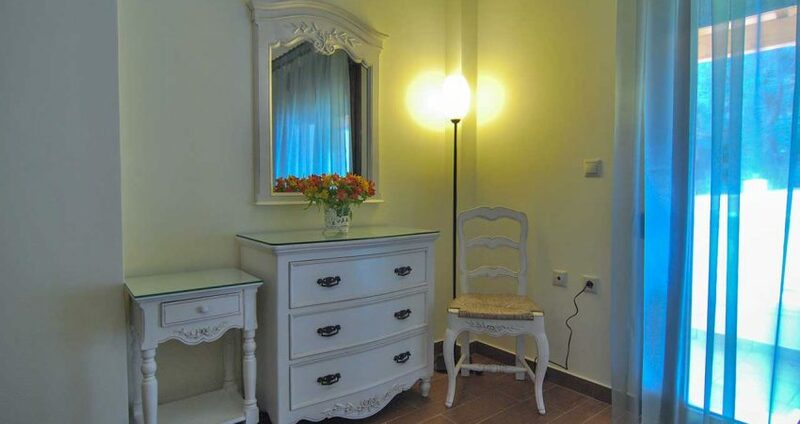 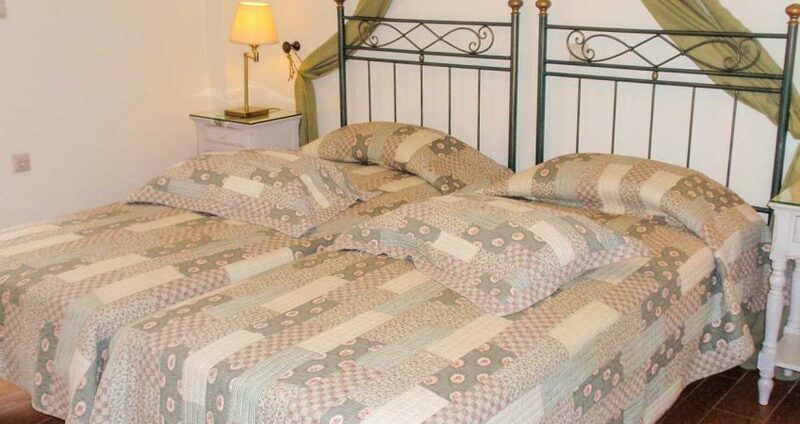 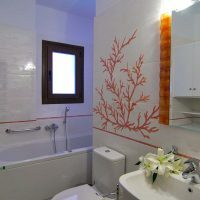 The bathroom offers all modern amenities with Jacuzzi bath tub and washing machine.